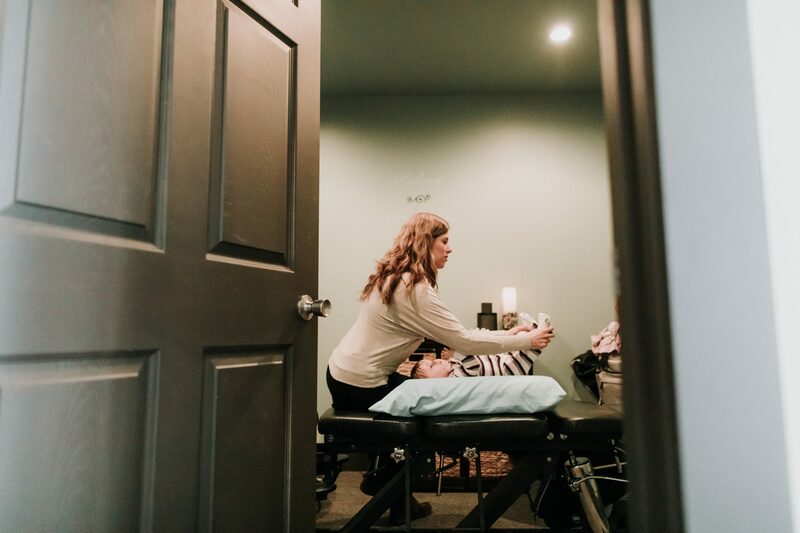 At The Wellness Studio, our focus is on gentle adjusting and working with (not against) the body. Each person is assessed and adjusted according to their specific needs. Adjusting techniques used for infants and small children consists of a light-touch similar to a gentle massage. 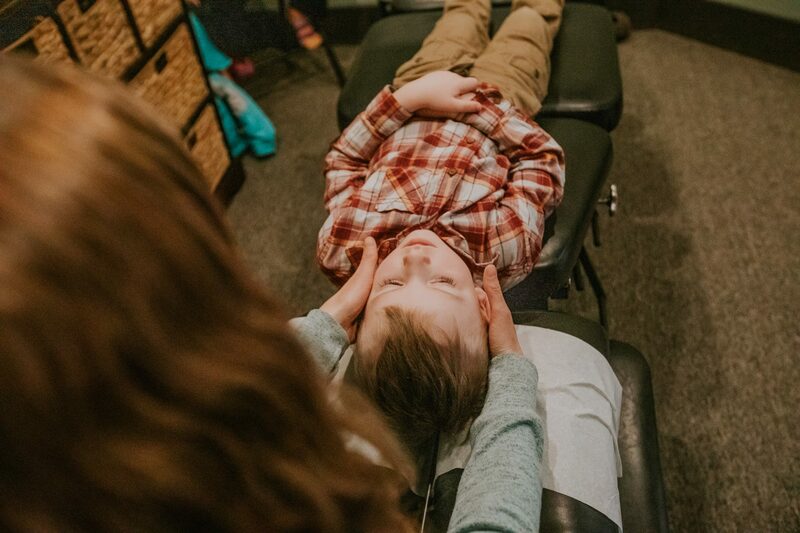 For adults and older children, an impulse adjusting instrument is often utilized. Pelvic blocks are used for gentle re-alignment of the pelvis through SOT technique. Cranio-sacral technique (CST) is very gentle balancing of the spinal cord. Diversified and table adjusting techniques are also utilized in certain situations. Chiropractic care focuses on improving the well-being of the whole person.